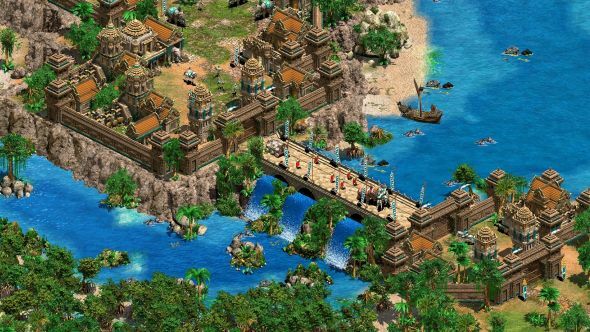 Age of Empires II’s HD remaster continues to flourish on Steam, with a brand new expansion – the third for the remaster, and the fourth overall – now announced. 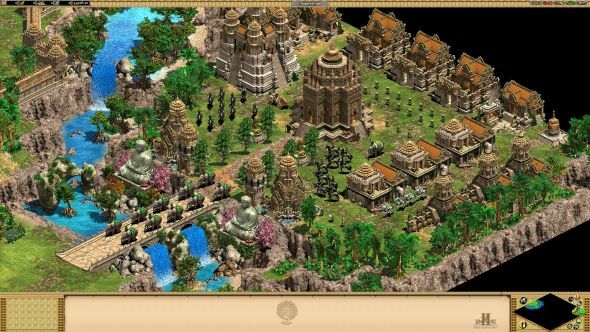 Entitled Rise of the Rajas, the expansion takes players to the far east, adding four new civilisations and four new campaigns. I’ve just learned that Age of Empires II isn’t on our list of the best strategy games on PC, so I’m off to have a word with someone. There are also a few bug fixes, five new random maps, five new special maps, five new real world maps, two new units (the battle elephant and the imperial skirmisher), and new environmental features, such as rainforests and shallows. This terrain is shown alongside the new civs in a series of truly luscious screenshots on Steam. For fans of the original, it’s an oddly thrilling thing to see this 90s classic treated with the games-as-service model and getting regular fresh content. Rise of the Rajas will release in just five days’ time on December 19th. Pre-orders are not live at time of writing, but if it costs the same as previous expansions it’ll be £6.99 ($9.99 US). Check out the Steam page for more.